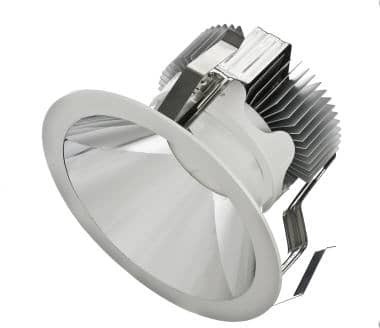 The LR200TM high output architectural LED downlight delivers up to 3000 lumens of exceptional 90+ CRI light while achieving over 74 lumens per watt. This breakthrough performance is achieved by combining the high efficacy and high quality light of Cree TrueWhite® Technology. 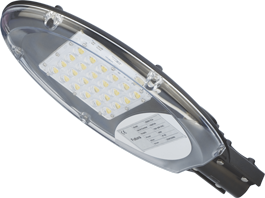 The LR200 is available in warm and cool color temperatures and features spec grade aesthetics with a polished lower reflector. 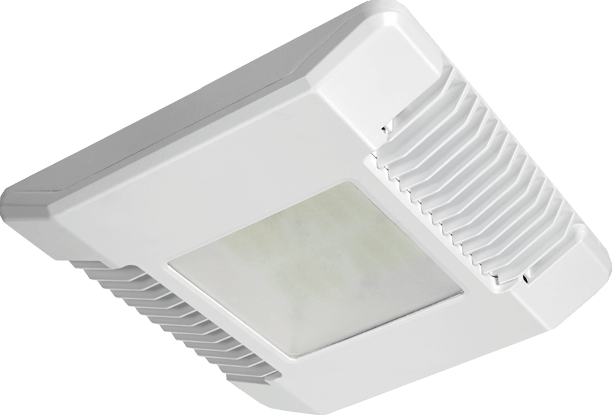 It is designed to easily install in 190-210mm diameter ceiling openings, making the LR200 perfect for use as a CFL and metal halide downlight replacement in commercial new construction or retrofit applications.